← Fan Sign of the Year so Far? Just like that… San Diego’s favorite anchorman is back. 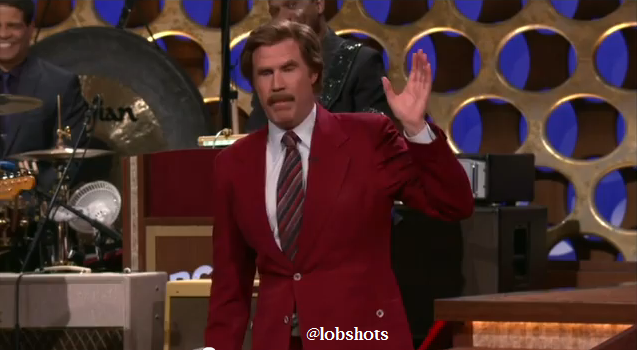 Ron Burgundy Part 2, ladies and gentleman. It’s about freaking time. Can’t wait. For the record. I love my city, you all know that… but if I never hear the phrase, “stay classy, San Diego” again… it’ll be too soon. 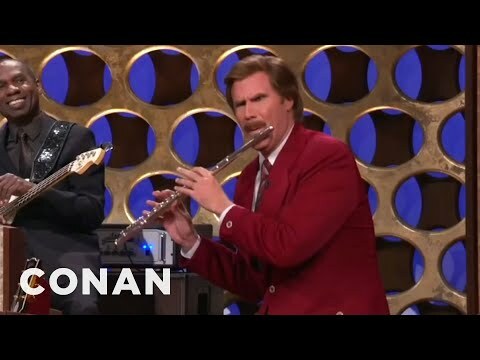 This entry was posted in Movies and tagged anchorman, anchorman 2, Ron Burgandy, Ron Burgundy, ron burgundy announcement on conan, will ferrel, Will Ferrell. Bookmark the permalink.